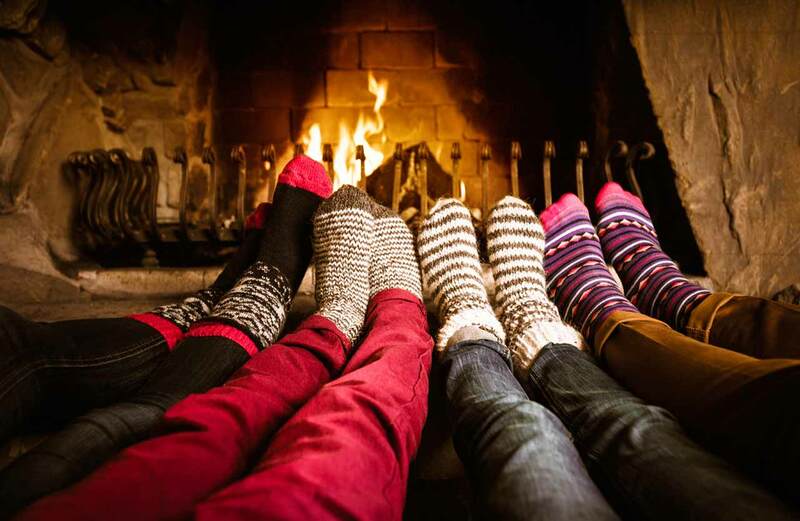 It might be getting colder… but here are our top tips on keeping cosy this winter! Any rooms you’re not using? Try turning the heating off or down when you’re not in there and make sure the doors are closed. It’ll save energy and make sure the most important parts of your home are heated first! Close your curtains as soon as the sun goes down – you’d be surprised how much of a difference this makes in keeping heat in, especially if your curtains are lined. Keep out the cold! Draught excluders don’t cost much, and old blankets and jumpers can act as quick and easy alternatives. Do you have access to a thermostat? Make sure it’s set the way you want it to be – making sure your heating works around your schedule will make coming home that bit better. Bleed your radiators (or ask your landlord) to make sure they’re working as well as they can. Simple but effective. Want to feel even cosier? Get tucked up in jumpers and blankets, or even make a duvet nest in the living room!